Top-notch customer service is our #1 priority, next to providing cutting-edge products to our customers. 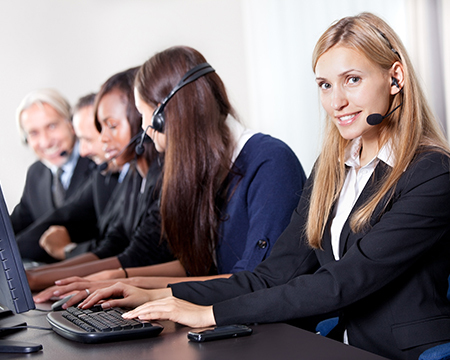 We are standing by to take your calls Monday – Friday from 5 am to 7 pm PST, as well as weekends 6 am to 4:30 pm PST. You are more than welcome to call us with any concerns or questions and we will take care of all your needs! All of our shipments have tracking numbers so we can also check delivery status for you. If you happen to have any questions, you can just give us a call, and we will be happy to help.